In the House, the bill that would make West Virginia the 26th state with Right-to-Work laws passed by a vote of 54 to 46, falling clearly along party lines. Earlier in the week, an amendment to the bill, which would clarify vague language and reduce several administrative features, was also passed, after a quite spirited debate. Since the bill passed in the House has the attached amendment, it must go back to the Senate for another vote, though it is likely to pass again with the same partisan margins. Meanwhile, in the Senate, a bill that would repeal the state’s prevailing wage was also passed by a vote of 18 to 16. This repeal would remove the government-set wages paid to employees on public works projects, and allow the market to determine how much the employees should actually be paid. Last year, Republicans in the legislature were able to reach a compromise with Governor Earl Tomblin on changing the method of calculation regarding the prevailing wage, but many feel the changes barely fixed anything and are still holding back many new projects from being carried out. Since this bill has already passed in the House, it will go right to Governor Tomblin’s desk. However, Governor Tomblin has said again and again that he will veto both measures if they reach his desk. While Tomblin claims to be keeping the West Virginian economy in mind, in reality he is preventing many from pursuing jobs free from unnecessary union membership and dues. Even so, there is a tide of support backing both bills, regardless of Tomblin’s vetoes. Since these bills aren’t affecting the state’s budget or other appropriations, a simple majority is all that is necessary to override the potential vetoes, which the Republicans can muster in both houses. 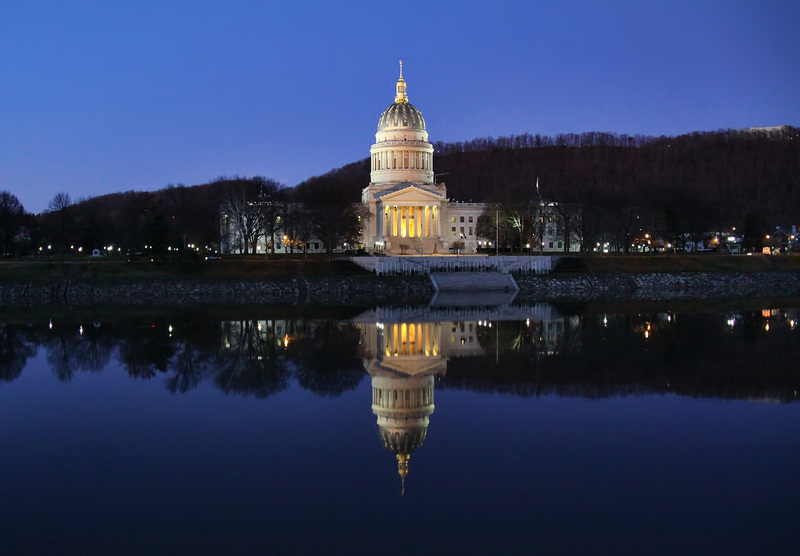 Furthermore, the group Americans for Prosperity, having established their West Virginia division with Right-to-Work in mind, is running a strong campaign to increase public support for the two bills. Across the nation, people are realizing that greater freedom for workers will strengthen local economies dramatically, and West Virginia legislators are answering that call. Soon, the Mountain State will witness the true benefits of detaching burdensome unions and government intervention from an economy waiting to accelerate forward.